Improve your skills with our Ultimate Beginners Course if you'd like to enter an amateur photography competition which is being run in the north east of Scotland in conjunction with the Enchanted Castle event at Crathes Castle. Located near Aberdeen, the castle and its grounds will be transformed with light and sound technology, along with choreographed effects and backdrops. To tie in with this magical event, taking place between 23 and 27 November, GM Events have organised a digital photography competition on the theme of 'The North East's Natural Beauty'. The event is open to two age groups, the under 15s and the 16 and overs. 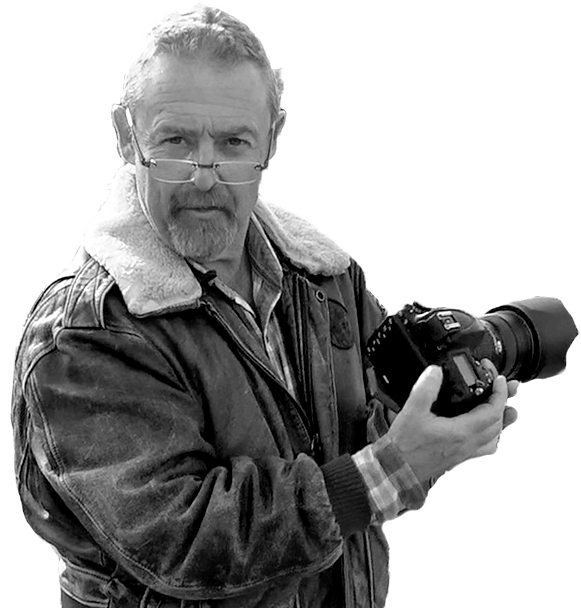 Gerry Muldoon from the organisers explained the conditions: “Entries can be anything from landscape shots to wildlife or even the sky at night, the only prerequisite being that the image can be sent digitally. 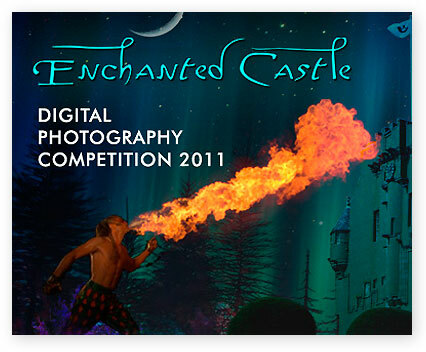 All entries will be visible on the website (www.carltonrs.com/castle), allowing individuals to check out other people's entrants before submitting their own for consideration.